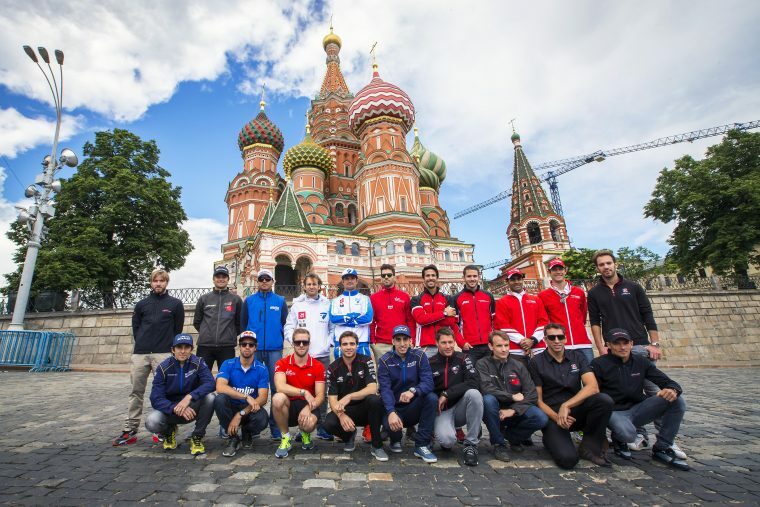 Thirty-five drivers made their Formula E debut in its inaugural season. To put this in perspective, every race day in the all-electric racing series, there are 40 cars available (two per driver, four per team). On top of this, four teams did not change their drivers across the season: e.Dams, Venturi Formula E, Audi Sport ABT and Mahindra Racing, while one could point out that Virgin Racing’s one change – Fabio Leimer in for Jaime Alguersuari – was forced by the FIA. Four teams used eight drivers between them, and with 35 used in total, that means six teams using 27 drivers. That’s an average of four-and-a-half drivers per team that used more than two drivers in the season. With so many driver changes going on, it makes it hard for fans to follow. Every team needs drivers that are available, obviously, and with drivers doing Formula E and WEC (Jean-Eric Vergne and Charles Pic both had F1 reserve duties too), there will inevitably be some clashes and some driver changes. Formula One has a limit of four drivers per team per season, with HRT being the most recent team to use all four drivers in a season. Perhaps this is a route that Formula E should go down. If fans know where their favourite driver will be racing, they may well be more inclined to watch or go to a race. 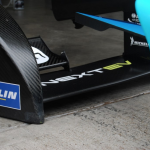 Maybe, then, Formula E should introduce a limit similar to this. 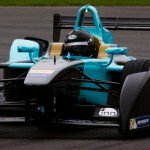 Formula E has done a great job in terms of social media and allowing access to fans, but it does need to limit the number of drivers a team can use in a season. It makes it difficult to follow if teams can chop and change drivers every week. Limiting each team to four drivers per season also means teams will take drivers from the start of the season that they know will be available for the majority of the season. It is inevitable that some drivers will have other commitments that clash, especially if they are doing two racing series. But it does not mean teams should be able to use different drivers each race. Mostly, for the fans of those drivers, because it makes it easier to follow when you know your driver is in for the majority of the season.